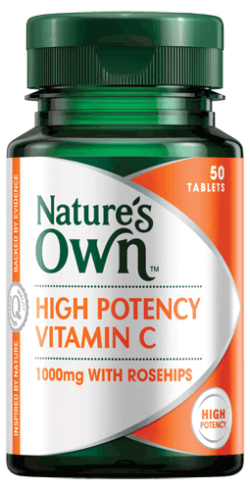 Not sure what Nature’s Own vitamins are best suited to your needs? 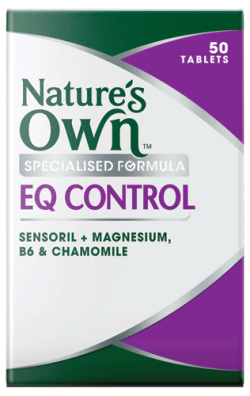 From vitamins specialising in joint mobility to supplements designed to improve sleep habits, Nature’s Own offers an array of products sure to suit your needs. See the full range. 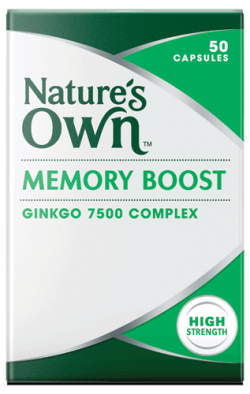 Helps to support healthy hair and skin. Helps the body to metabolise carbohydrates and fats. 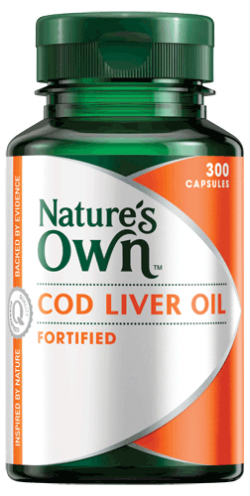 A 1-a-Day double strength Omega-3 capsule. Cranberry may help maintain the health and wellbeing of the urinary tract and may also reduce the risk of cystitis. 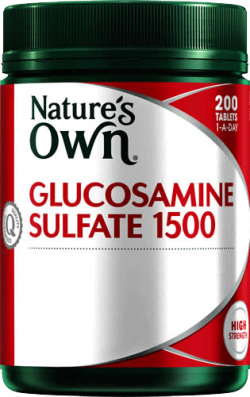 A 1-a-Day source of iodine. 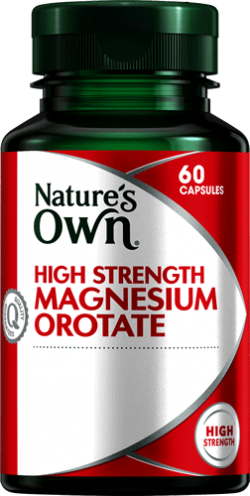 Double strength for heart health support. 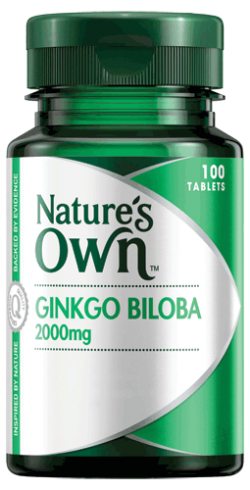 Traditionally used in Western Herbal Medicine to aid digestion. A vegetable source of Omega-3. 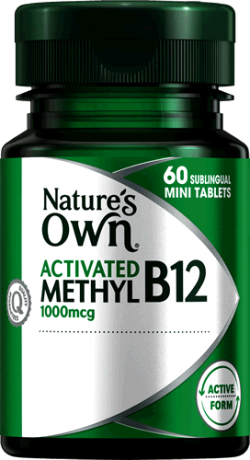 A 1-a-Day dose that may reduce the risk of having a child with birth defects. 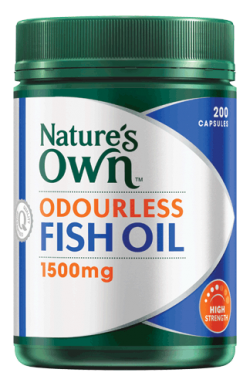 Relieves the symptoms of colds, hayfever, allergeris and rhinitis. Supports blood circulation. May help maintain collagen integrity. Antioxidant health. 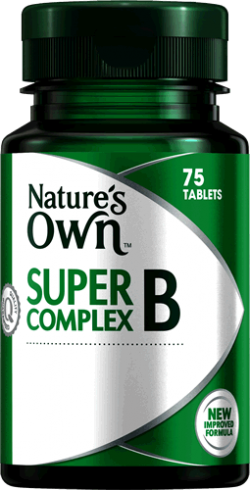 Helps reduce the severity and duration of cold symptoms. 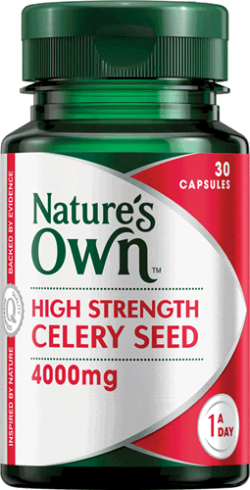 Maintains urinary tract health and helps reduce the risk of cystitis. 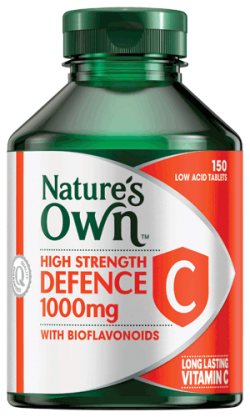 Contains a potent dose of Echinacea that helps relieve the symptoms and reduce the duration of colds and the flu. 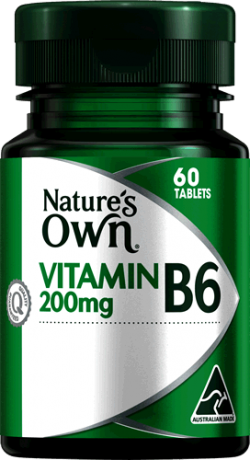 Reduces the severity & duration of colds. 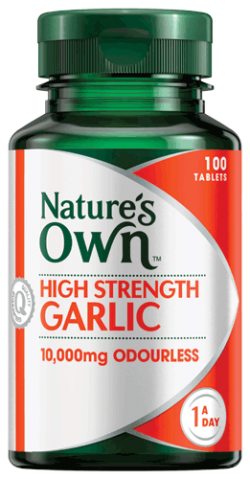 Helps relieve allergy symptoms. Helps to support normal liver function. A 1-a-Day, citrus flavoured liquid form of Omega-3. 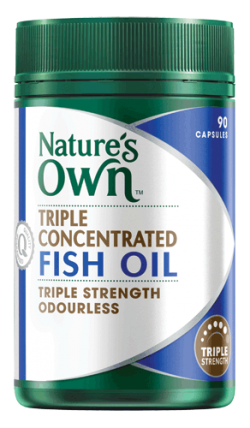 Essential vitamins and minerals with Fish Oil to help increase your daily intake of Omega-3. 1-a-day for heart health support. Chewable relief from the symptoms of colds. 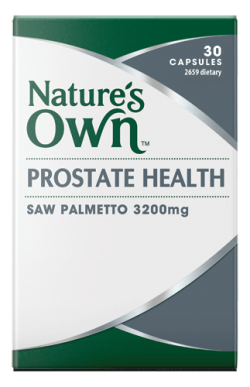 Contains Saw Polmetto which is a recognised herbal remedy for symptomatic relief of benign prostate hypertrophy (BPH). Slippery Elm has traditionally been used in Western herbal medicine to help soothe stomach inflammation. 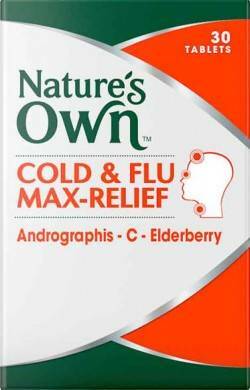 Cold and flu relief with no artifical colours, flavours or sugar. 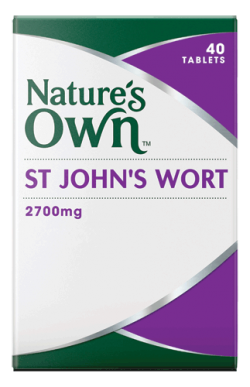 Helps to reduce the severity and duration of symptoms when taken regularly regularly as a preventative supplement. 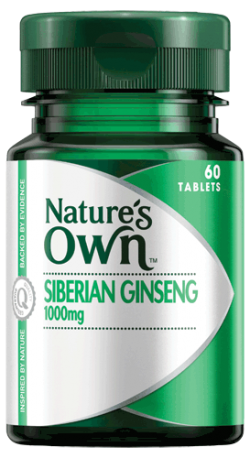 A combination of powerful herbs to help reduce the severation and duration of cold symptoms. 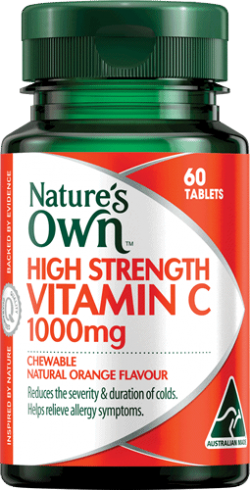 Super Natural C may assist in minimizing the severity and length of colds. Once daily relief from PMS symptoms.